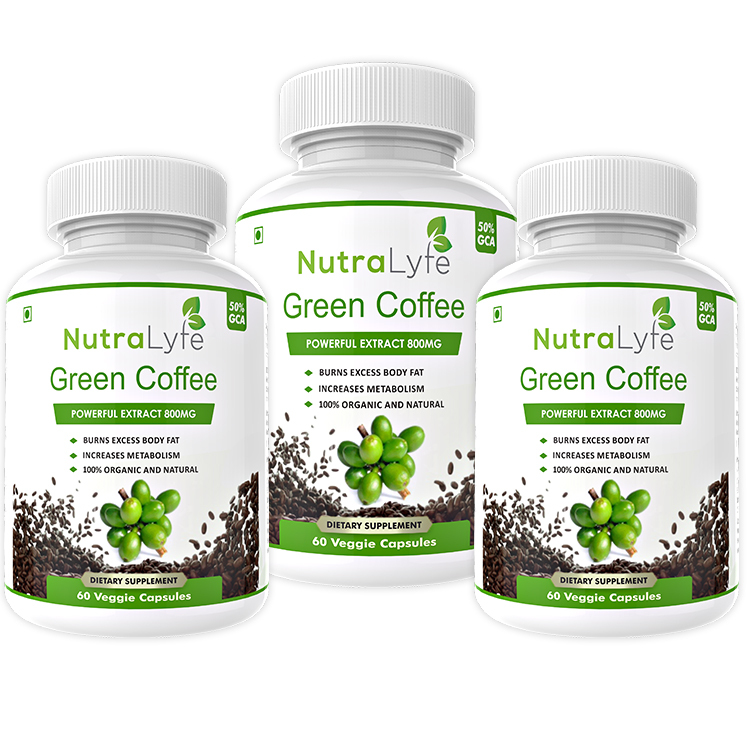 Buy Green Coffee Bean Herbs Three Bottle Pack from Nutralyfe. Hurry! only 9940 item(s) left! 100 item(s) already purchased!